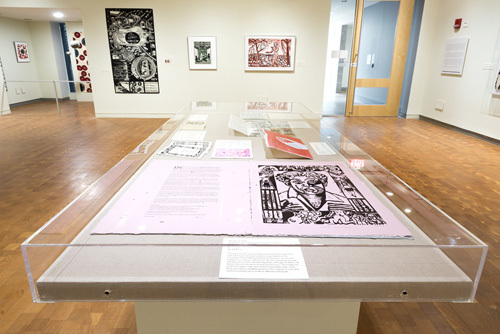 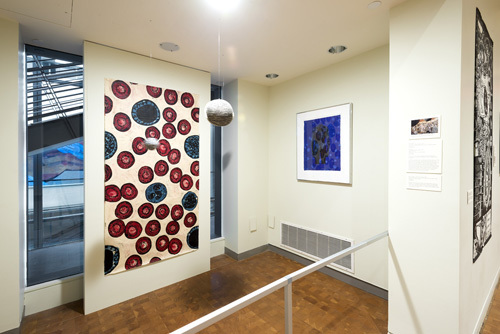 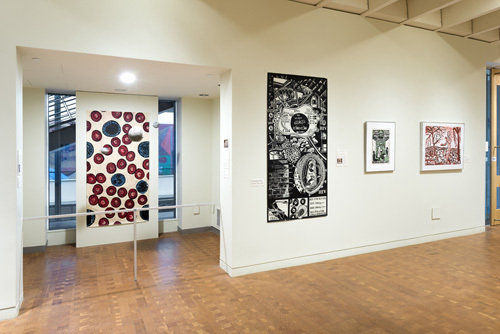 A new exhibition of prints and books about the AIDS epidemic opens Friday, Aug. 12, 2016 at the Smith College Museum of Art (SCMA). 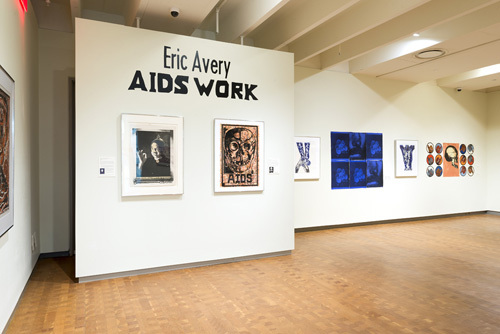 Eric Avery AIDS WORK features works by an artist, physician and gay activist who was at the center of the AIDS crisis, both personally and professionally. 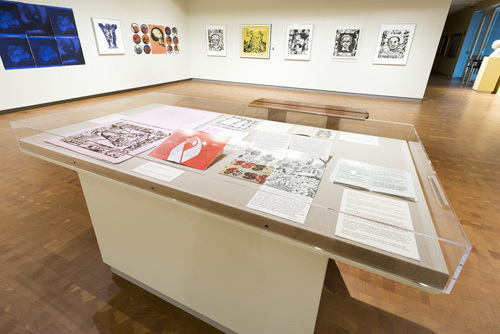 The show includes more than 30 of Avery’s prints and books that were acquired in 2014 by SCMA and Smith’s Mortimer Rare Book Room. 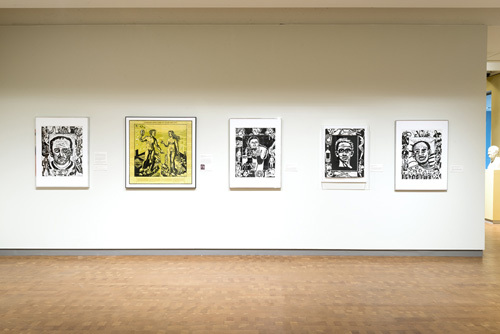 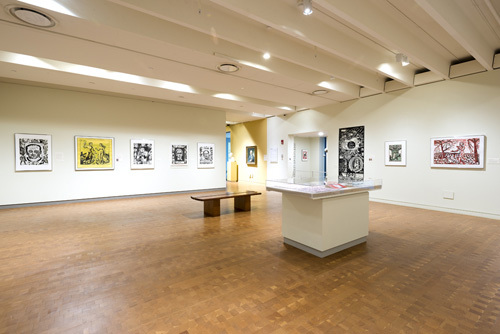 The exhibition will remain on view through December 11. 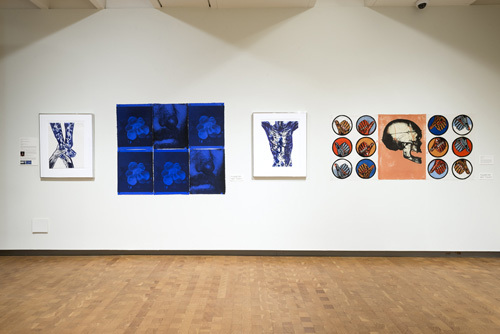 The museum is offering related programs in the fall. 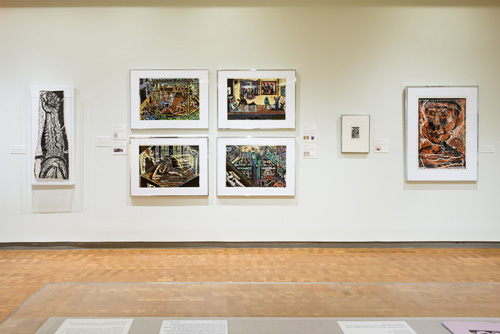 The desire to provide information to the public and to enact positive change in the world is central to Dr. Avery’s view of his purpose as an artist.